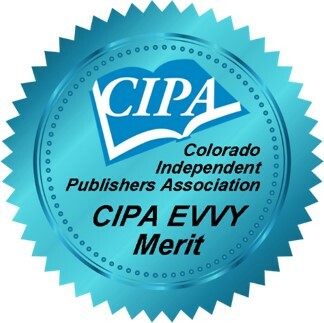 The CIPA EVVY Awards were held on August 19th, 2017 in Denver, Colorado. Over 200 guests gathered in the unique Forney Museum of Transportation for a presidential banquet and announcement of the 2017 winners. In their 25-year history, the CIPA EVVY awards have never had as many entries as this year. The emcee said that the record-breaking number of entries was a testament to the importance of indie publishing in recognizing a whole new generation of writers. We are excited to tell you that A Course in Deception won a Merit Award in the category of Fiction: Mystery and Suspense at the award ceremony.